I had a baby! Oh, and I did some sewing. A few minutes after birth! 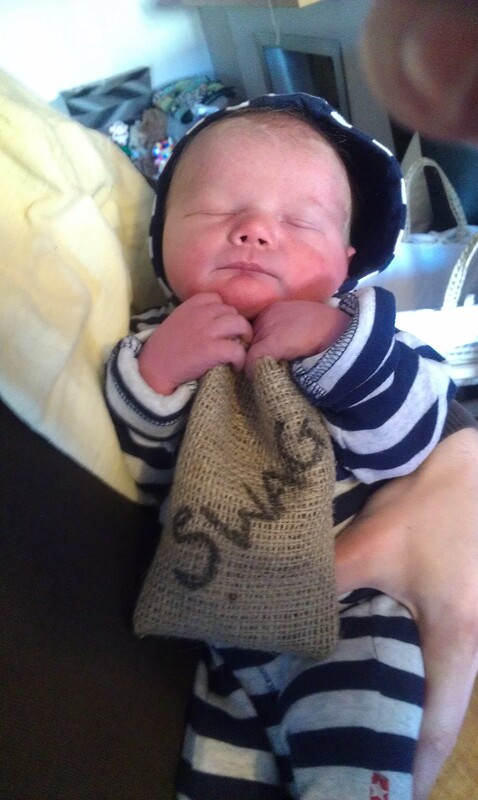 One day old, after robbing a bank and making a quick getaway, he fell asleep clutching his swag! 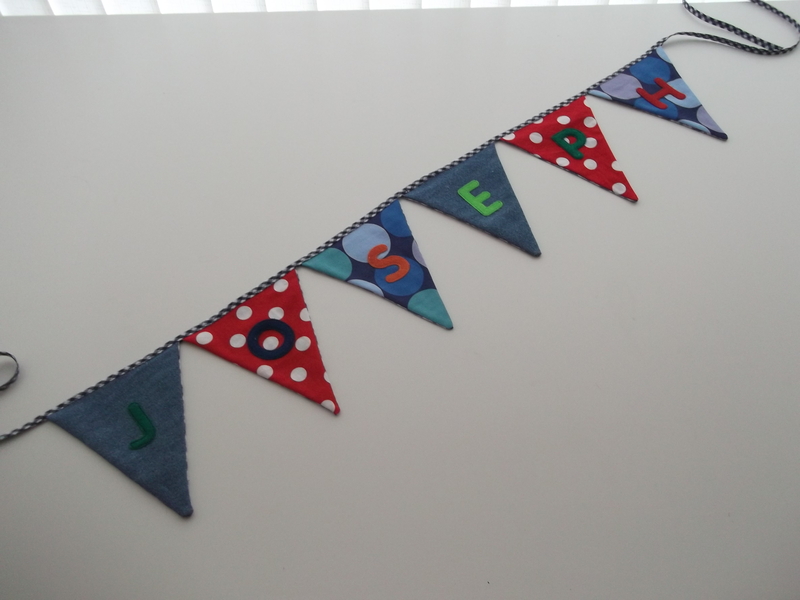 I was, and still am, pretty determined not to let the fact that I am now mum to a newborn baby and a 3 year old keep me away from my hobby for too long, so I have been sewing in really small bursts here and there whenever I get the chance. 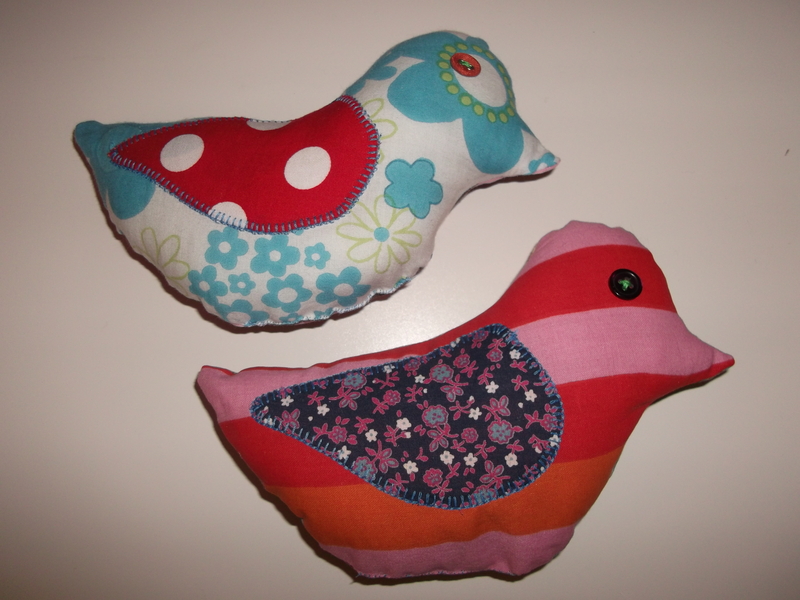 As soon as I was able, I finished sewing the bird toy for my daughter and I made another one for her friend who, five days after the birth of Rufus, also became a big sister to a baby boy named Joseph. 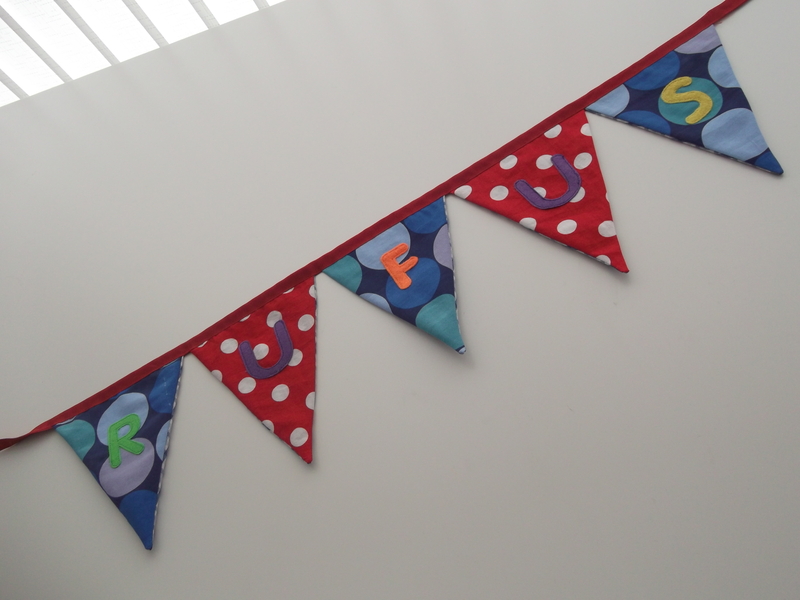 Then I decided I might as well make some bunting for Rufus! 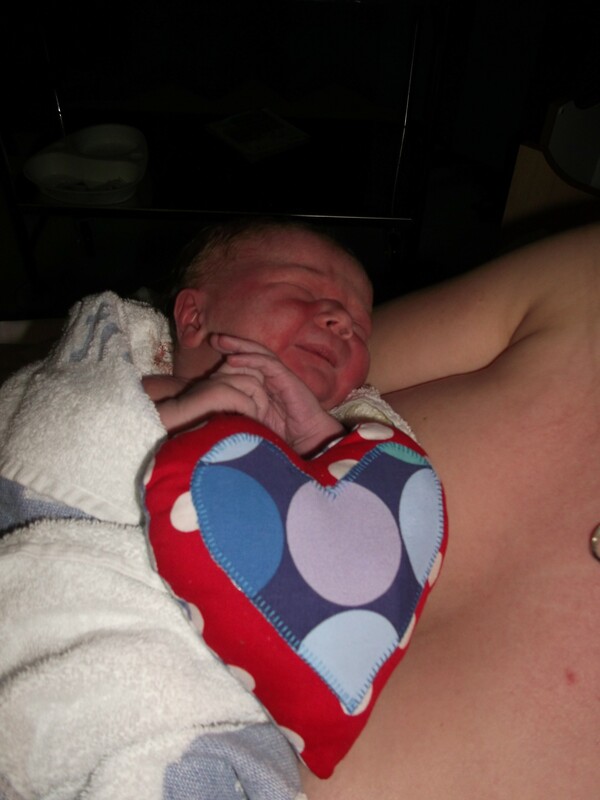 Congratulations, he’s adorable! And well done for being so determined on the sewing front, I guess it’s important to make time for yourself when you can! Definitely! It’s helping me to feel like I have some control over my life! Congratulations! Rufus is delightful! I can’t believe that you’ve been able to be sewing as well as looking after two children. I love the birds and the bunting and of course the swag bag! Glad you like it! He is pretty darn cute if I do say so myself! YAY! 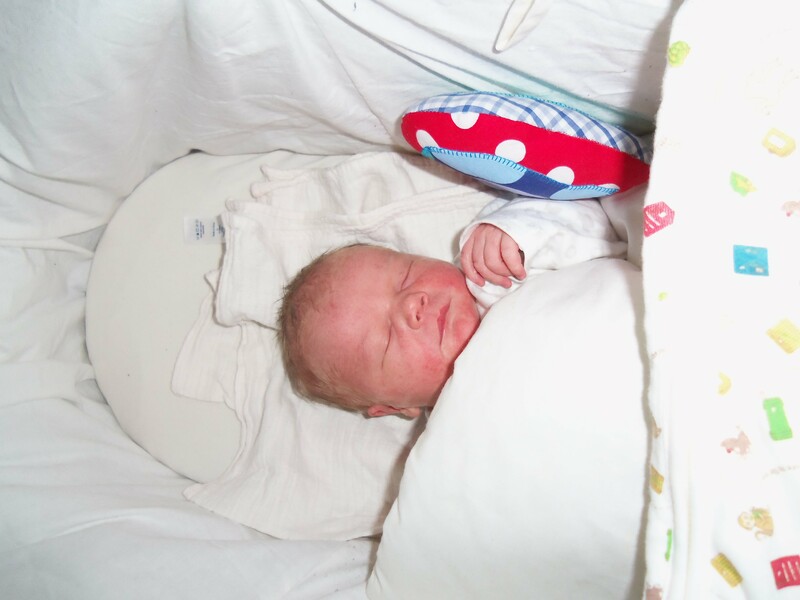 A new baby is wonderful and he is a doll. I LOVE the SWAG bag- what a great picture!!! Congratulations…. 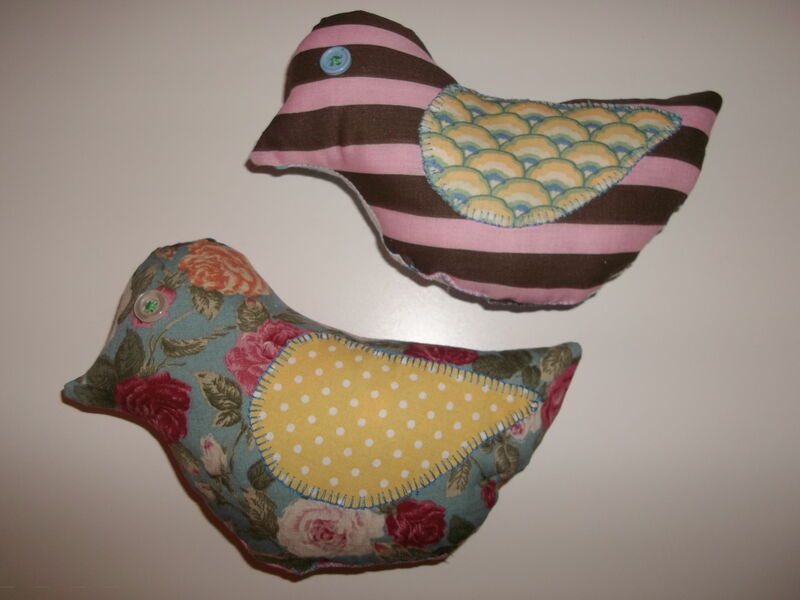 Sewing for the children can be very rewarding… Good luck fitting it in…. Thanks! Sewing for a little boy will be a new experience! Congratulations! His little robber outfit is *so* cute! His robber outfit is so cute. I wish I had done stuff like that when my kids were tiny. Definitely a photo to treasure! Awww, congrats! What a sweet little (big!) bub! Thank you Liza Jane! Yeah he is rather large… ! He’s so so handsome! What a trooper you are to sew on! How awesome. Like his Daddy 🙂 Just noticed your profile pic – Goodnight Moon is such a brilliant book! 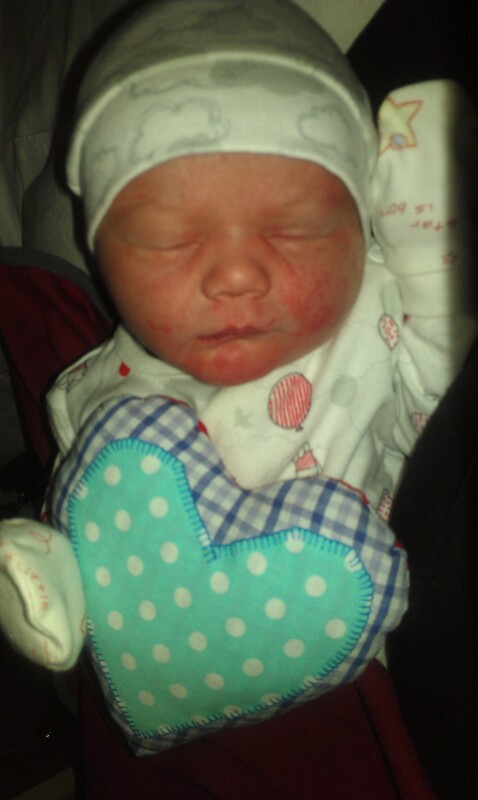 Congrats on a beautiful little man!